Sometimes you want a nice, complex well-aged single malt, bourbon or even a rye (and we've got plenty of tasting notes to whet your appetite if so)...but then other times, you just want a nice whisky-based cocktail. 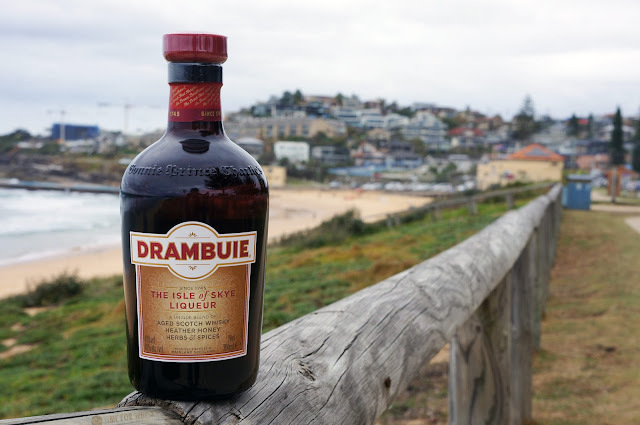 Enter Drambuie - the classic and much-loved Scotch-whisky based tipple, blending whisky, heather honey, herbs and spices into a seriously mixable liquer. Patented in 1893 and bottled for sale in 1914, it became big in the 1960s, particularly thanks to the famous "Rusty Nail" cocktail (see below). William Grant & Sons (no strangers to high quality whisky) took over the brand in 2014, and have big plans to spread the word in 2018. One way they've started to do sois via the "Drambuie & You" cocktail competition (#Drambuieandyou), inviting bartenders around the world to create their own cocktail using 1 part Drambuie. I particularly like the sound of this one from Adelaide's Barlow Room - cleverly incorporating Balvenie, which mixes brilliantly with Drambuie). Stir over ice, garnish with a lemon twist. Squeeze the 1/2 lemon into a highball glass, drop in the mint and fill with ice. Pour in the Drambuie, then top up with soda and stir slowly. Of course, it's a nice liquer on its own too (I personally prefer it with ice) - sweet and refreshing, with huge honey notes, some Christmas spices and a little lemon. The recipe may not have changed in 270 years (nor does it need to), but that's not to say its use in cocktails can't change. 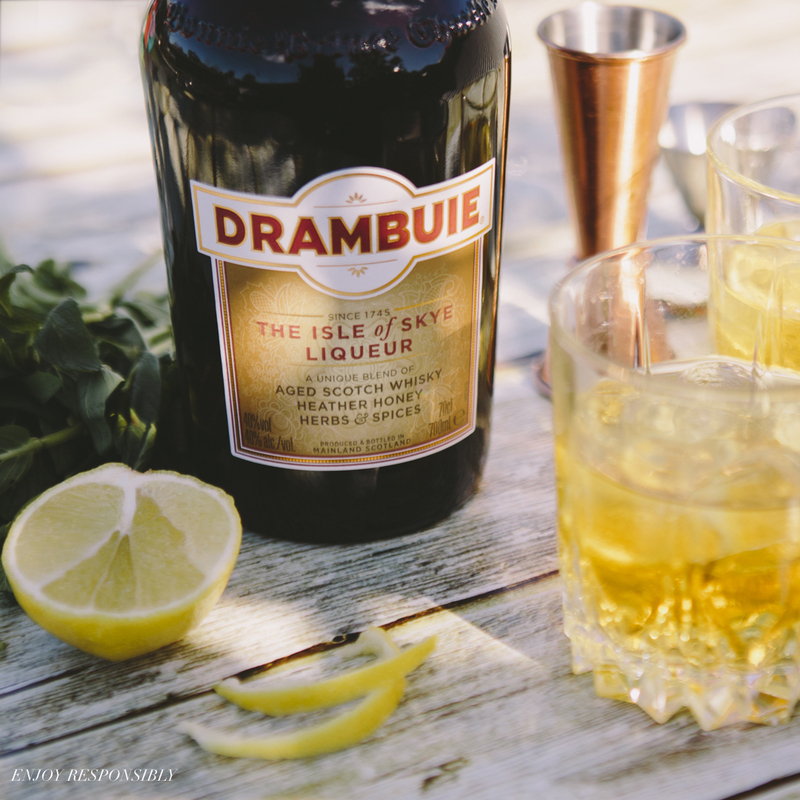 Whilst the Rusty Nail will always be a favourite, we look forward to seeing what global bartenders come up with as part of the #Drambuieandyou competition. Drambuie retails for $59.99 at Dan Murphys and can also be found at any good bottleshop. Thanks to William Grant & Sons and Agent99 PR for sending us a bottle for review.